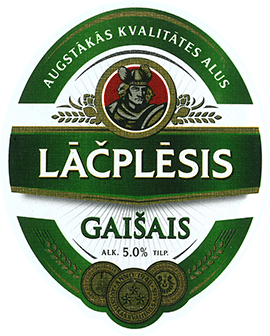 In the early 50s of the last century, there lived a father and a son on the shore of the Daugava, who were united by love for good, properly prepared beer. 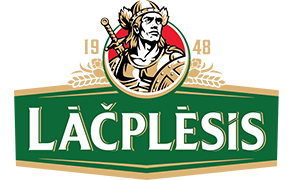 As befits real men, they proved this love not in words, but in deeds - every year, on Yanov's day, making the beer for their family, friends and neighbors. 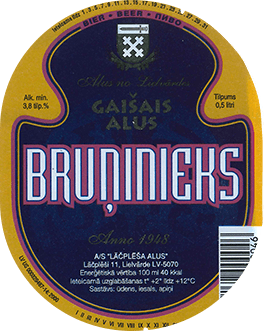 Since they were making the beer for the insiders, they cooked it with special care and attention - what else to put out on the tables to their relatives, if not the best product. 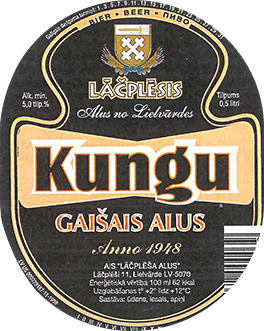 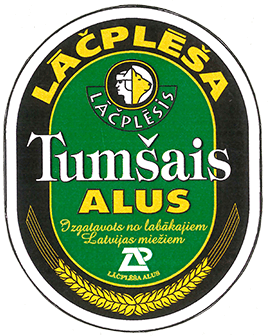 The fame of the beer spread far beyond their native region, and soon people from all over Latvia went on a long journey in hope of trying it. 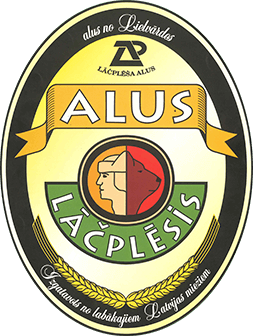 It did not even come to minds of the first brewers - to become owners of a large brewery, their only goal was the delicious beer of the highest quality. 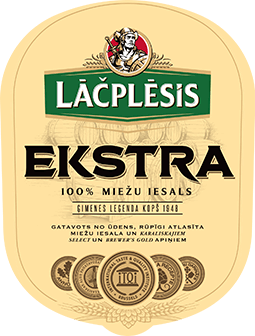 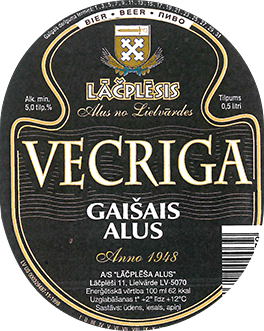 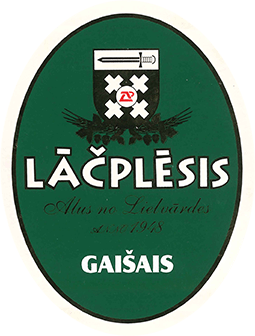 Today, this beer is known to us under the brand "Lāčplēsis" - and fifty years later, it is made of the finest ingredients, with the unchanged care, because Lāčplēsis, is still brewed for the insiders.